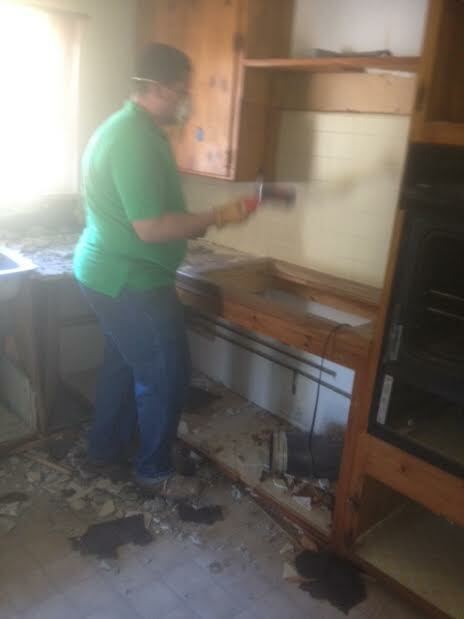 No matter the job, construction waste can be cumbersome and time-consuming to remove. But at A Junk Free Planet, a Los Angeles junk removal service, construction waste is no problem at all. 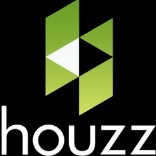 We specialize in fast, efficient, professional waste removal in the Greater Los Angeles area. 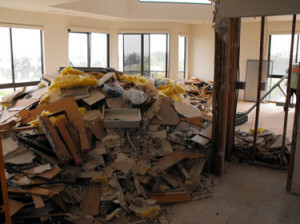 When you call us, your construction waste is off your property—and off your mind—in no time. 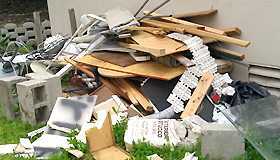 Every construction site produces large amounts of trash and debris from old boards to chunks of concrete. 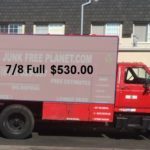 These items can’t just be thrown out the way we discard our weekly trash. 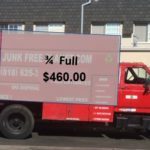 Commercial junk removal offers a better solution. 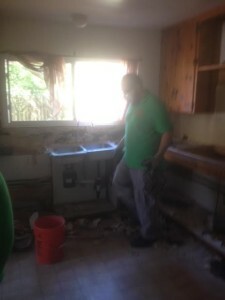 A construction company can simply call and have the entire site cleared of numerous items including old sheet rock, lumber, paper bags, glass, bricks, tree stumps, salvaged plumbing fixtures, old doors and windows. 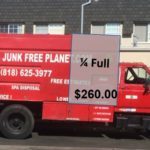 Most construction crews are just too busy trying to complete their current project to worry with hauling off all the debris listed above. 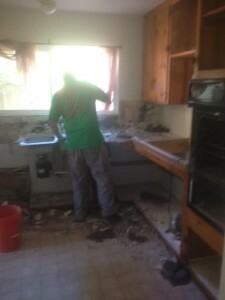 Many don’t know how to properly dispose of items like gypsum. 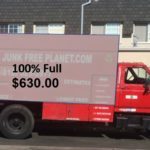 That’s where commercial junk removal by A Junk Free Planet can be such a help. 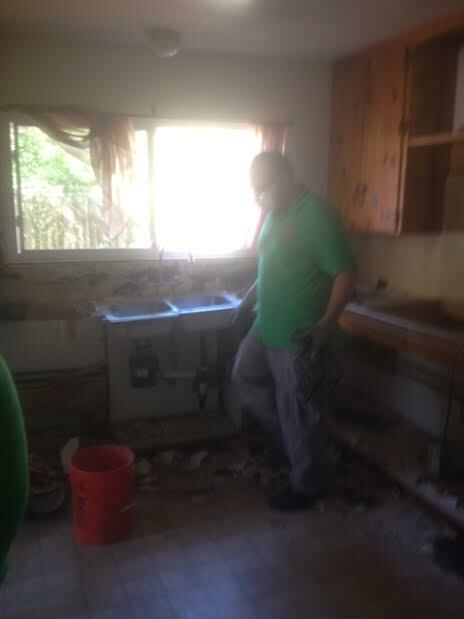 Workers don’t have to spend their precious time messing with it and the construction site is thoroughly cleaned up so that the new homeowners or building owners can begin moving in. 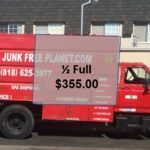 At A Junk Free Planet, a Los Angeles junk removal service, we pride ourselves on being the best in the business. We’ve worked hard to build a reputation of excellence, and we’re committed to doing everything possible to maintain it. 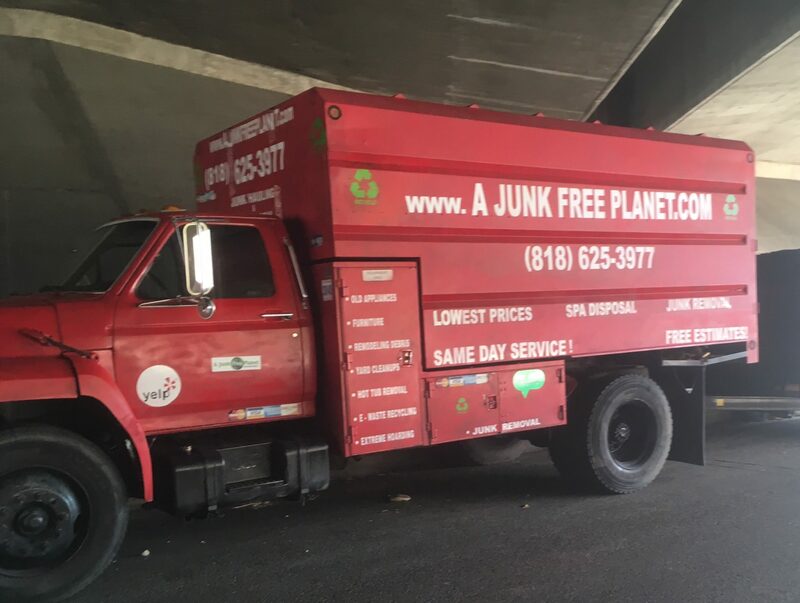 So if you’re stuck with piles of construction waste, one call to A Junk Free Planet, a Los Angeles junk removal service, is all you need to make the problem go away. 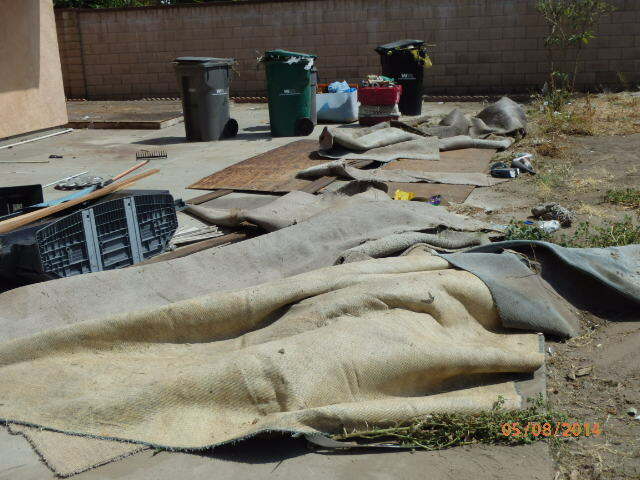 Contact us in Greater Los Angeles to schedule a pick-up or request an estimate.